Don’t let summer get the best of you! Stay cool this summer by cooking in your slow cooker. Minimal heat, minimal time, maximum flavor. 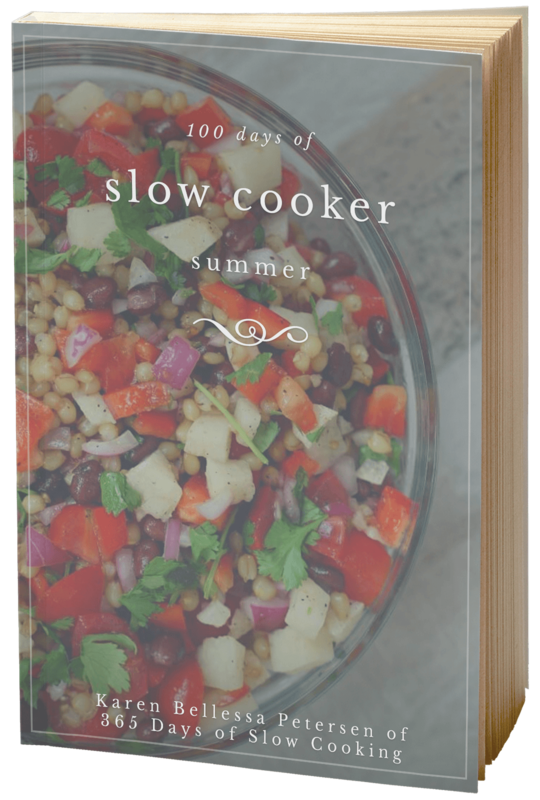 With over 100 slow cooker recipes that are suited for summer the 100 Days of Slow Cooker Summer e-book has got you covered. Hi, my name is Karen and in 2009 I started a project where I cooked in my slow cooker every single day of the year. It was a long year! But when it was finished I realized that the slow cooker isn’t just for soups and roasts (although those food do turn out exceptionally well). The slow cooker can be used for lots of types of foods and for all seasons of the year. Many people pack away their slow cooker in the summer and then when those cool fall nights come around they bring it back out. Why not enjoy the lazy days of summer by preparing easy and quick recipes in the mid morning and then taking it easy until dinner time? Come home from the pool to a meal that’s waiting for you. 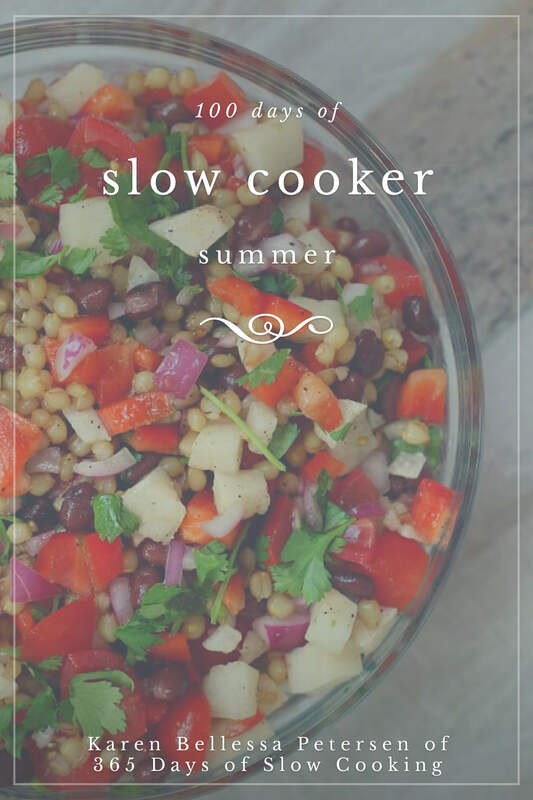 This e-book has over 100 slow cooker recipes that are fit for summer. 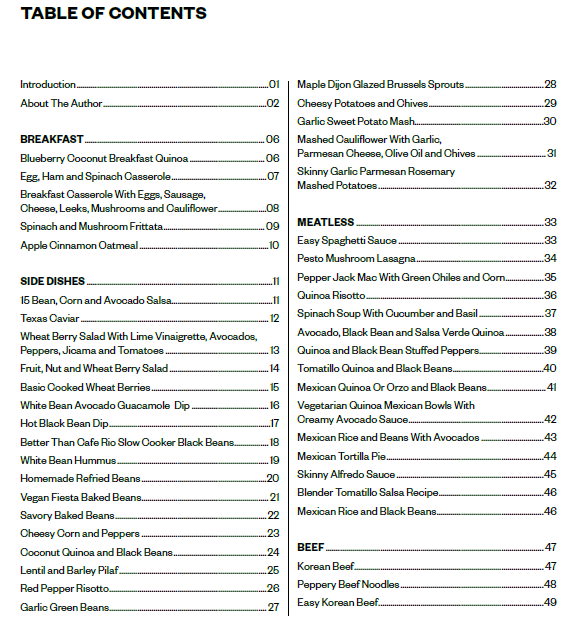 Want to see the table of contents? 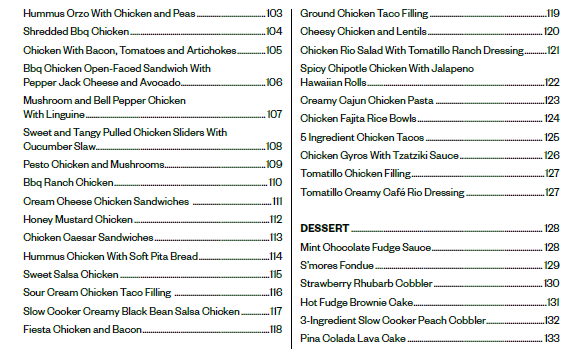 99% of the recipes have a photo of the dish so you can “picture” what you’ll be making! Here’s a sneak peek at a few of the pages. Now most all of the recipes do appear on my blog but it’s so nice to have all the recipes in one place! It’s easy! Just purchase the book by clicking the BUY IT NOW BUTTON below. After you pay (you will have the option of paying with PayPal or a debit/credit card) the ebook will be emailed to you (at the email address connected with your paypal account). If you have ANY trouble downloading the book or if you can’t find it in your email you can always email me directly at karen@365daysofcrockpot.com and I’ll get the book to you as soon as possible. This cookbook is an ebook, meaning that it will be delivered in electronic format. It’s made for use on your computer, ipad or smartphone. When using your computer, the ebook will download right into your Downloads folder. When using an iPad, the eCookbook will open in Safari and then you can save it into iBooks. Can I print if off? Yes, if you prefer to have a paper copy you can print the ebook at home. 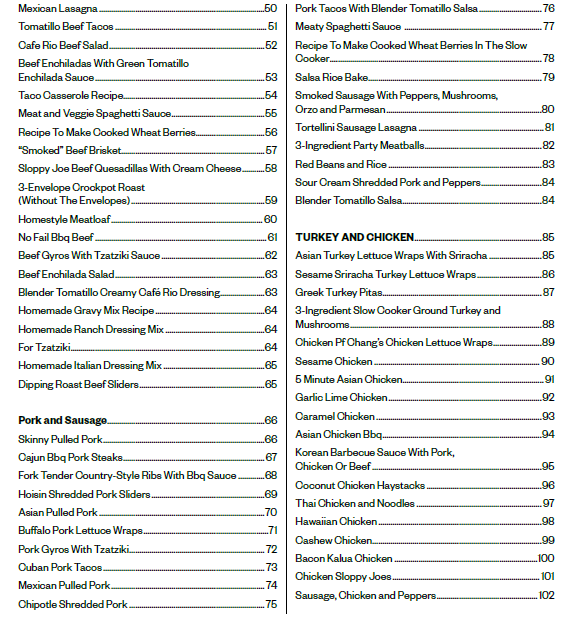 It’s about 134 pages though, so I might consider that choice thoughtfully before pushing print all! 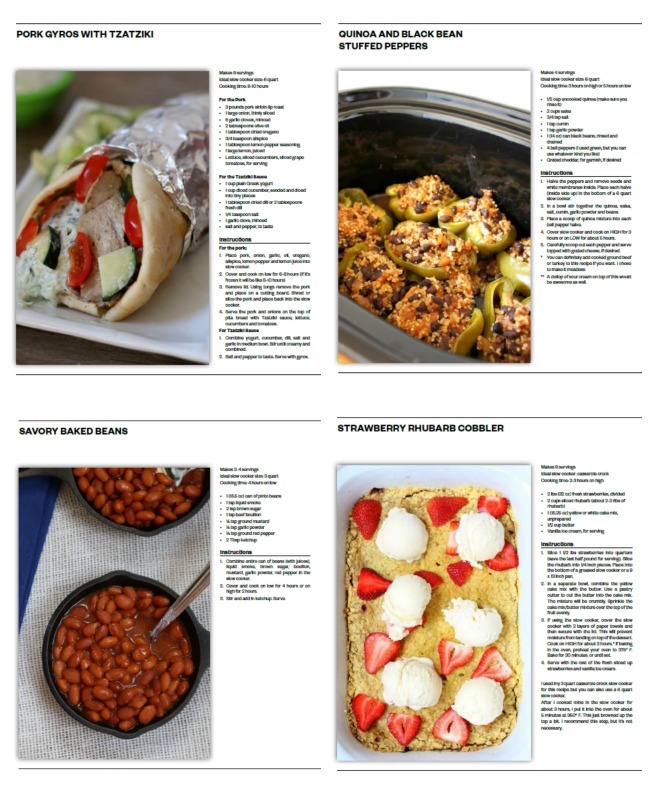 You can always choose one recipe page to print at a time as you make the recipes for dinner this summer. That way you won’t kill off your printer cartridge all in one shot. Just ask! 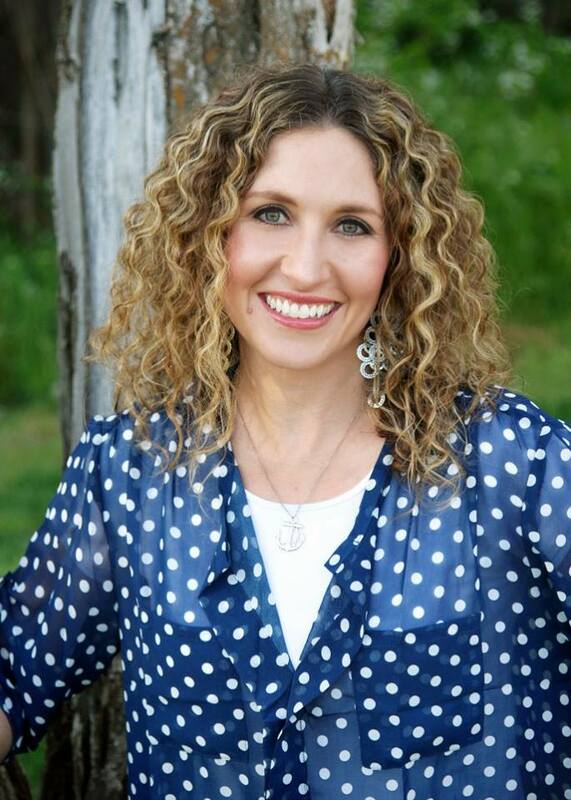 Email me at karen@365daysofcrockpot.com and I’ll try to answer your question to the best of my ability. Now let’s get slow cooking! Have a discount code? Enter that below and click the buy now button!